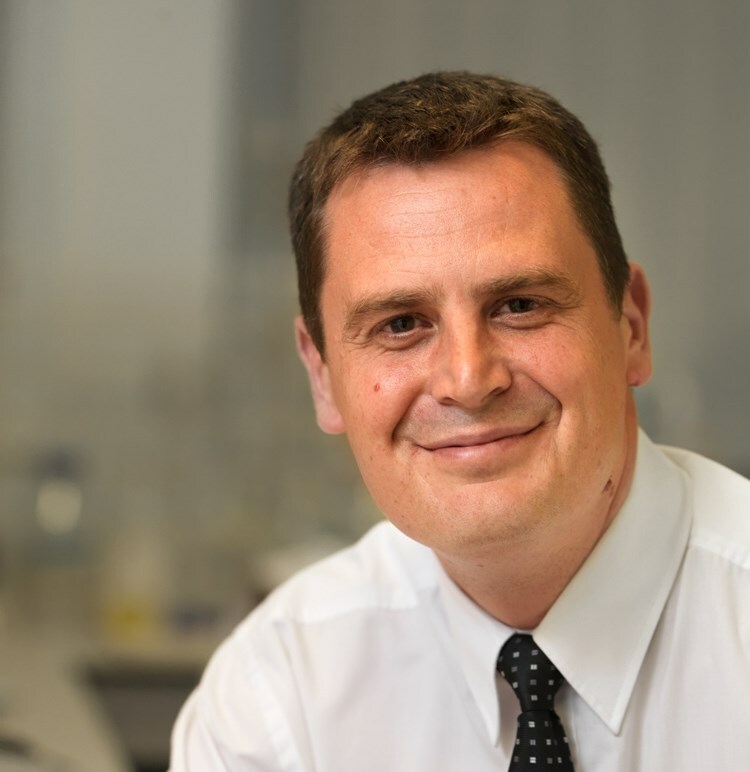 Paul Horrocks is Professor in Molecular Parasitology at Keele University. Paul's research interests lie in the malaria parasite, including (i) an investigation of the genetic and epigenetic mechanisms that direct the temporal control of gene expression, (ii) a multidisciplinary approach for the isolation, characterization, synthesis, structure-activity-relationship and toxicity of plant-derived secondary metabolites and carbohydrates – more recently extending this work to explore their wider antimicrobial potential in other parasites, fungi and bacteria, and (iii) the development of novel bioluminescent-based approaches to elucidate the pharmacodynamics properties (IC50, LD50, rate-of-kill) of existing and new antimalarial chemotypes. Paul teaches at the Schools of Medicine and Life Sciences at Keele University.